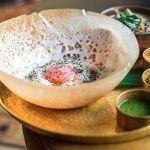 Chapati, known by many different names including Roti is one of the most common forms of wheat bread in India and is pretty much eaten everyday. Chapati comes from the word chapat meaning ‘flat’. This describes the traditional method of forming rounds of thin dough by slapping the dough between the wetted palms of the hands. The recipe and technique for making Chapatis will vary from house to house. Families will have a different way of making the soft dough, known as ‘Atta’ and a different method for rolling and cooking them. 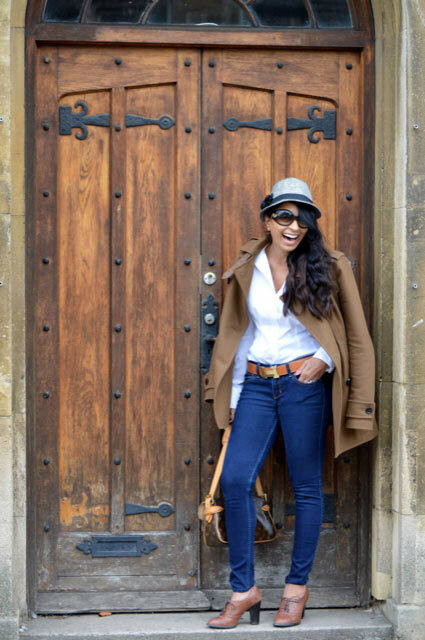 I am going to show you the way I was taught by my Gran, Mum and Aunts because quite honestly I don’t really know any other way. 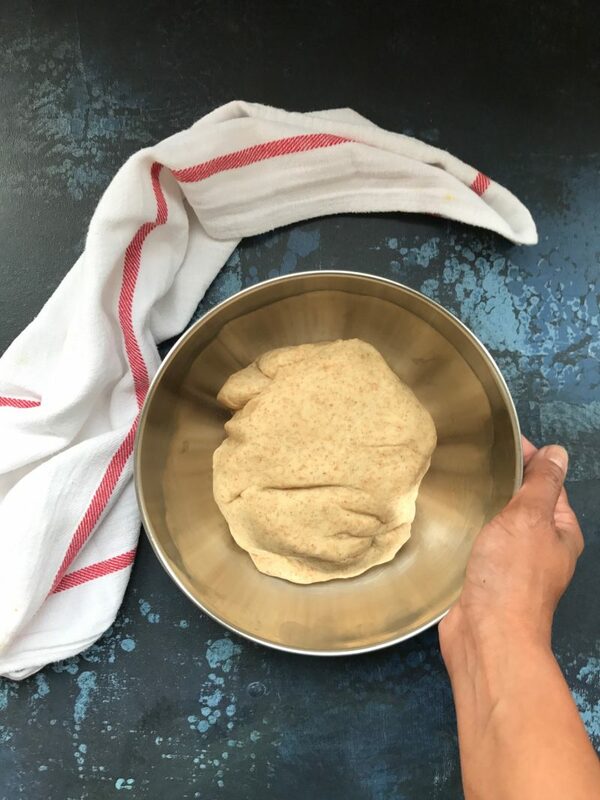 Learning how to roll the perfect Chapati was a BIG thing in our house as my mum wasn’t having a daughter of hers roll weird shaped Chapatis, I mean ‘what would a future mother-in-law say?’ (not backwards thinking at all mother!). Anyway making Chapatis is relatively simple but it does take a little practise (especially if you want them all round and the same size). Trust me I have spent years practising – not necessarily out of choice might I add and they are still, not always round. So, whilst I make Chapatis regularly it is not something I enjoy. I see it as a chore. The joy comes from the fact that both my girls and hubby love Roti and it completes most curries. The recipe below has had input from the family. I tried to skimp on the ‘fat’ to try and make them healthy and my girls asked “Why are the roti so chewy mummy?” The hubby was a little bit more tactful but agreed with the girls. So the recipe was re-worked, re-tested and they have agreed that this works and they are soft and yummy. Chapati dough is prepared with Atta, oil and water. Throw Atta flour and oil into a large bowl and add your water a little at a time. Bring all the ingredients together to form a dough ball and knead with the knuckles of the hand for 3-4 minutes (alternatively throw all ingredients into a Kitchen Aid type mixer and mix for 3-4 minutes – so much easier) – if the dough is sticky don’t be scared to add in a little more flour. 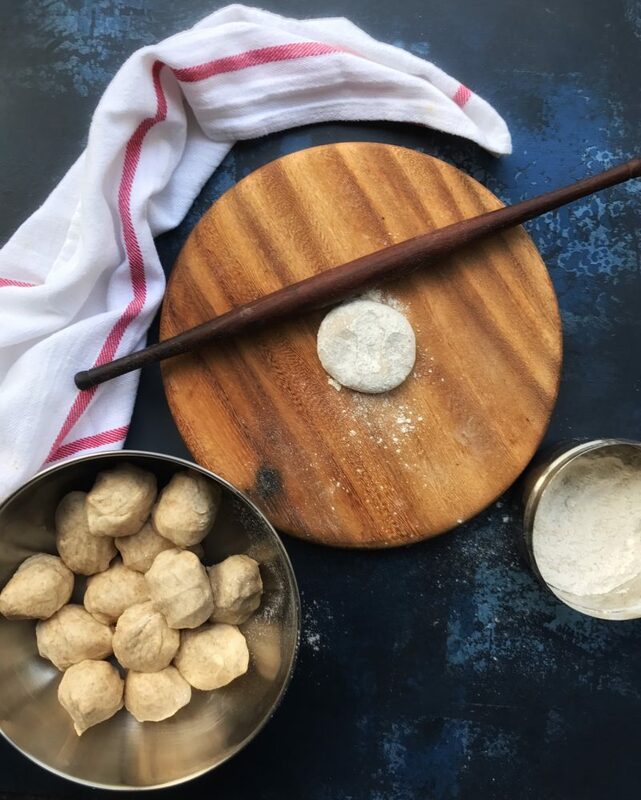 Small portions of the dough (35g each ball to make 8 chapatis) are pinched off and formed into round balls. 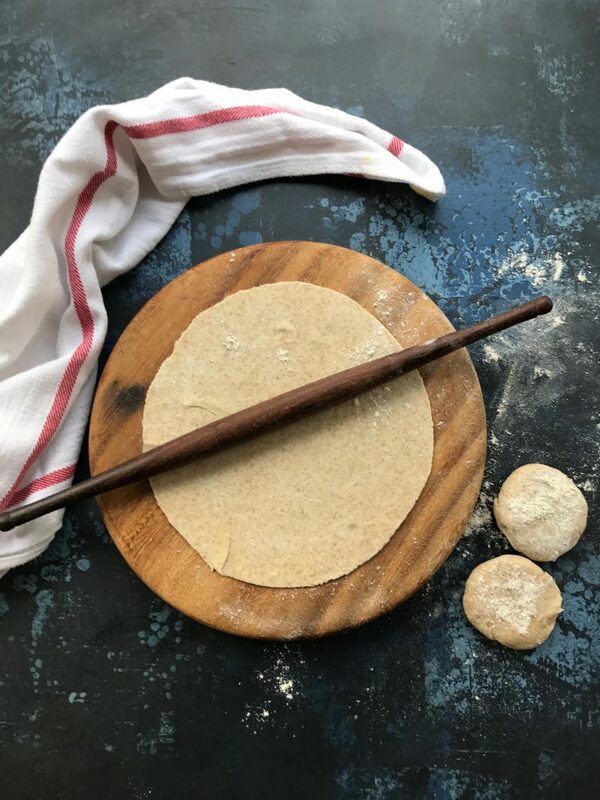 These are pressed between the two palms to form discs which are then dipped into flour and rolled out on a circular rolling board (you could use a large chopping board or get one from Amazon for £17.99) using a rolling pin known as velan into a perfect circle (can get one of these from Lakeland for £5.99 Chapati Pin). 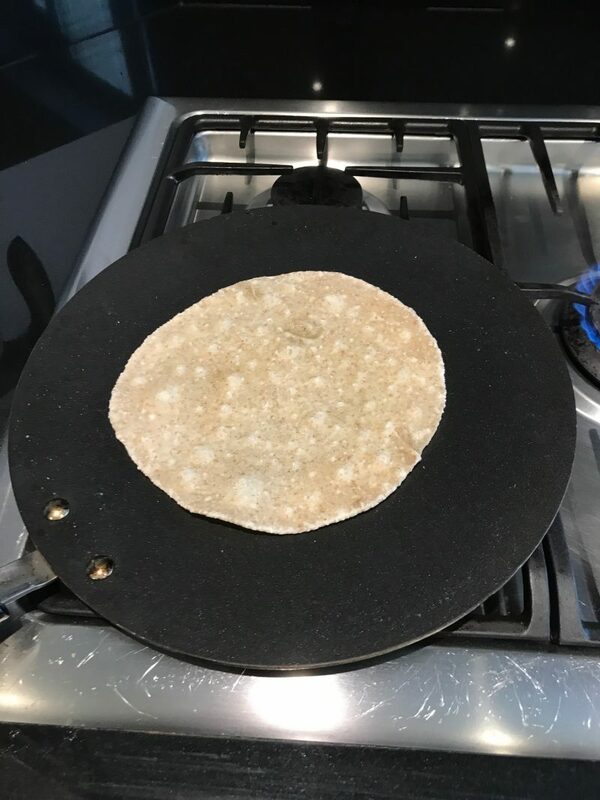 The rolled-out dough is then thrown on the preheated dry tava (flat griddle Tefal do one for £14.99 available from John Lewis) and cooked on both sides. 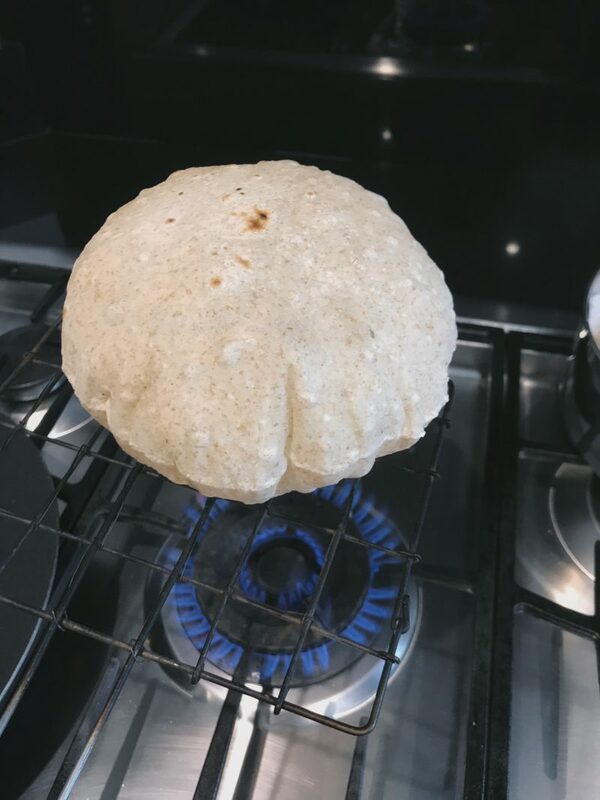 In my family we only partly cook our Chapatis on the skillet, and then put them directly onto on a high flame, which makes them blow up like a balloon (you also grow up with seriously tough fingers that can take a good amount of heat!). The hot air cooks the chapati rapidly from the inside. Once cooked, chapati is often topped with butter (my girls love Anchor butter slathered on theirs). The key to rolling any shaped chapati is to make sure that you use plenty of flour (I have a little pot with extra Atta to do this job) whilst rolling. It is also about pressure. You have to apply pressure lightly on the edges of the chapati as you are rolling so that it is even and will ‘balloon out’ when cooked. This seems harder than it is and I will try and upload a video as soon as I work out technically how to do this. I promise. Happy rolling.